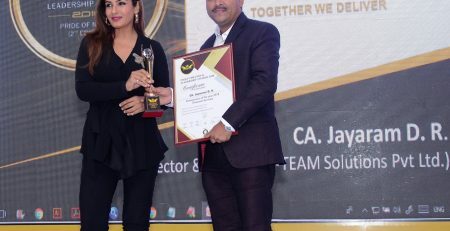 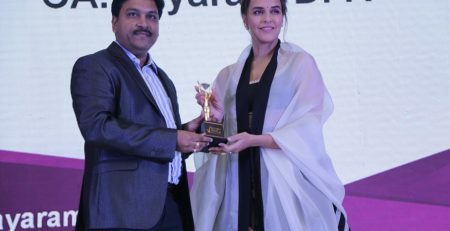 The Indian Achievers Awards is an annual function where best of the best individuals are awarded for their hard work and excellence in the respective work area. 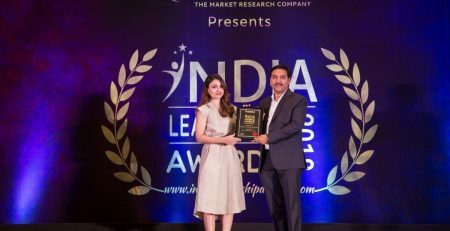 The Indian Achievers Awards for the year 2016 was organized by Indian Achievers Forum and was held at New Delhi on 5th August 2016. 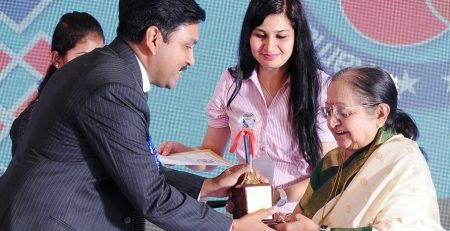 The awards were given away to the achievers on the occasion on 41st National Seminar which was held on the same day. 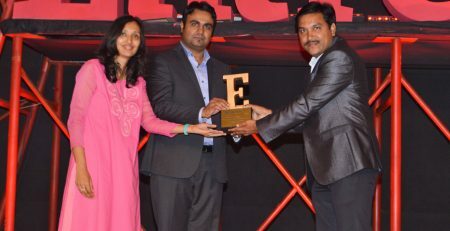 The Indian Achievers Award for Industry development was presented to Mr. Jayaram D.R. 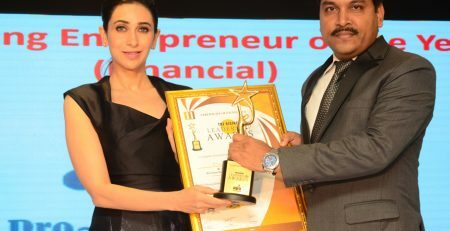 – Founder & CEO of Pro Team Solutions Pvt Ltd, by the president of Indian Achievers Forum. 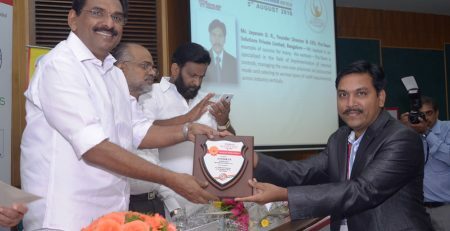 The award which was presented to Mr Jayaram D.R consisted of a momento and a certificate of excellence.